SHON-SIDE: 2010 TTF - CAP DUCK BLACK/ GRAY!! 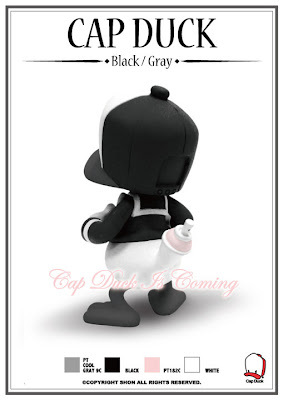 2010 TTF - CAP DUCK BLACK/ GRAY! !